The start-up world is an exciting one no matter what the industry, and b2b FinTech is no exception. Whether it’s exploring the power of alternative currency or investigating ways to make existing human resources and hiring processes more effective, it’s never been more interesting to see how FinTech and the world at large collide. The partners at LabCo have experienced the success of taking innovative ideas for companies from start to finish. And after creating businesses that have led to successful exits, they decided to leverage their resources to try and experience that kind of achievement again and again. Enter the Venture Builder model. Both the incubator and accelerator model are well-known even outside of the start-up culture, where entrepreneurs might be familiar with everything from a venture studio to a start-up boot camp. As incubators and accelerators become more common knowledge, we at LabCo stay quietly devoted to functioning as a Venture Builder. This article by Alex Bergfeld does an excellent job of explaining some of the key differences among the incubator, accelerator and the venture builder models (which it actually refers to as a “Company Builder” model) and it introduces many of the key reasons why the LabCo team chose this structure to capitalize on its strengths. What Bergfeld’s article doesn’t mention though, is that one of the defining characteristics of a Venture Builder is the sourcing of its ideas. While we’d never shy away from a truly great idea if presented, LabCo’s process relies on developing our ideas from within the organization. This is largely to capitalize on the extensive experience of our in-house executives, who balance impressive resumes in both traditional banking and successful tech start-ups with a relentless curiosity towards how things can be done, well, better. We also keep a young team of bright and ambitious talent free to iterate and offer great ideas, therefore benefiting from a fresh eye and a wise one. 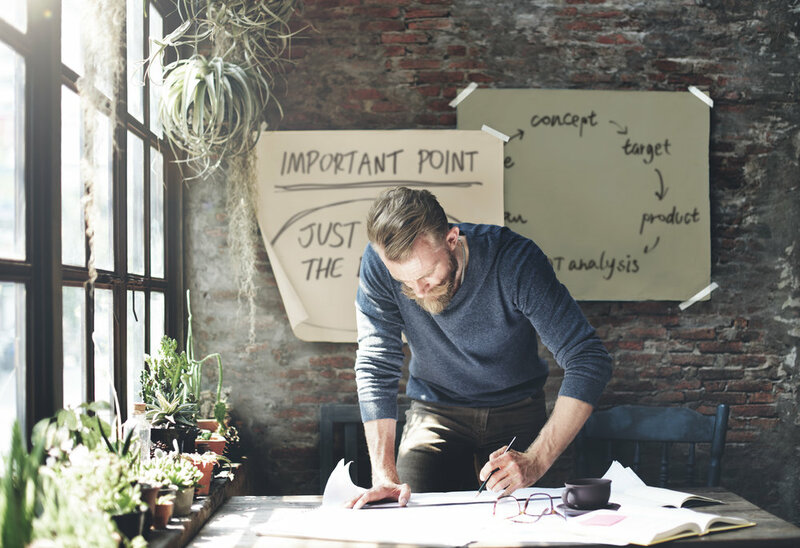 The experience of the executives and entrepreneurs in-residence doesn’t end with ideation - a key differentiator and appeal of the venture builder model is that both groups of EIRs can be close to all stages of taking an idea to fruition. Not only do we have in-house teams to streamline the needs shared by any business (HR, marketing, sales), we have the benefit of our EIRs anticipating problems before they even manifest. We believe this closeness increases our chances of success. It is this “in the game” approach inherent to the Venture Builder model that we believe is the greatest leverage of our resources, as our company Launchers not only participate in the evolution of several growing companies, they also gain executive and entrepreneurial skills and mindsets not easily available anywhere else. So follow along as we explore and ideate in the FinTech space, and who knows, perhaps someday you’ll be working on the LabCo team.